The factors affecting global oil prices, and what can happen if prices shift dramatically. Oil price is determined by the current supply to world markets, the amount in reserves, and how much it's in demand. 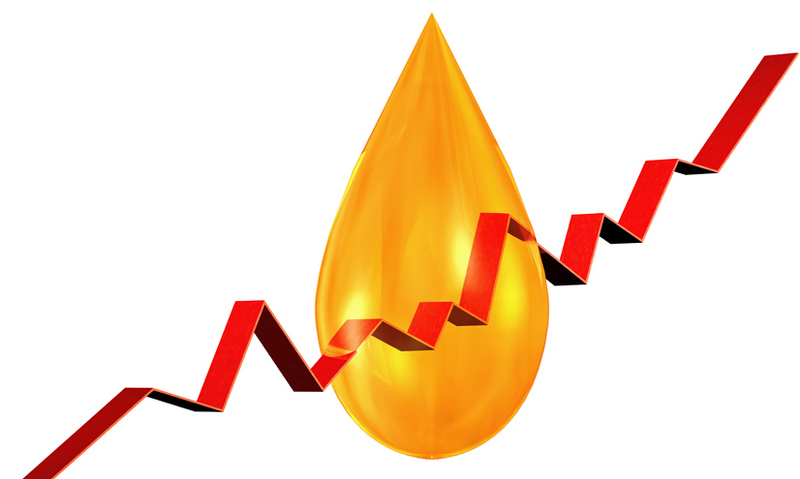 An oil shock occurs if the price is increased dramatically in a short time period. Oil shocks occur when quantity is low, oil reserves decline and demand rapidly increases. It is expected that oil shocks will become more severe and frequent as supplies run out. For over a hundred years, global oil prices were stable. But today, they can fluctuate widely with far-reaching impacts for everyday life.